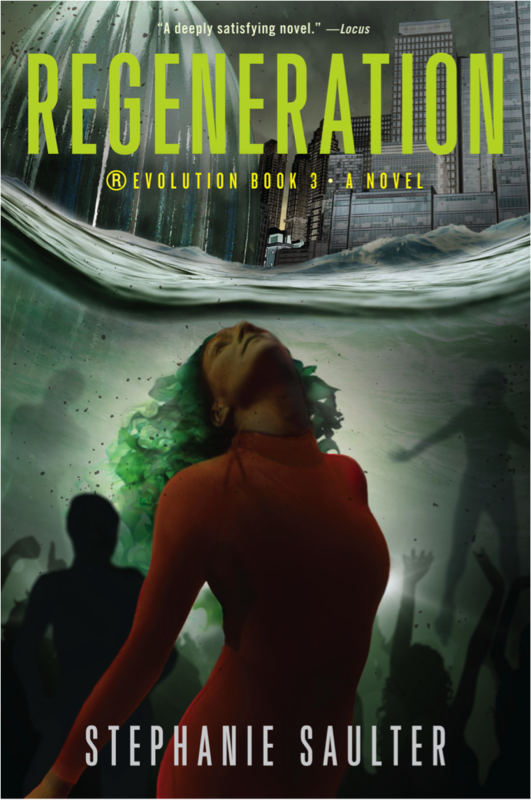 Just letting you know, REGENERATION by @scriptopus (@JoFletcherBooks) is stunning….. As if I'd expect anything less from that author. @scriptopus Just finished Regeneration. I can only say: WOW! … which is about as perfect a reaction as any author can hope for. 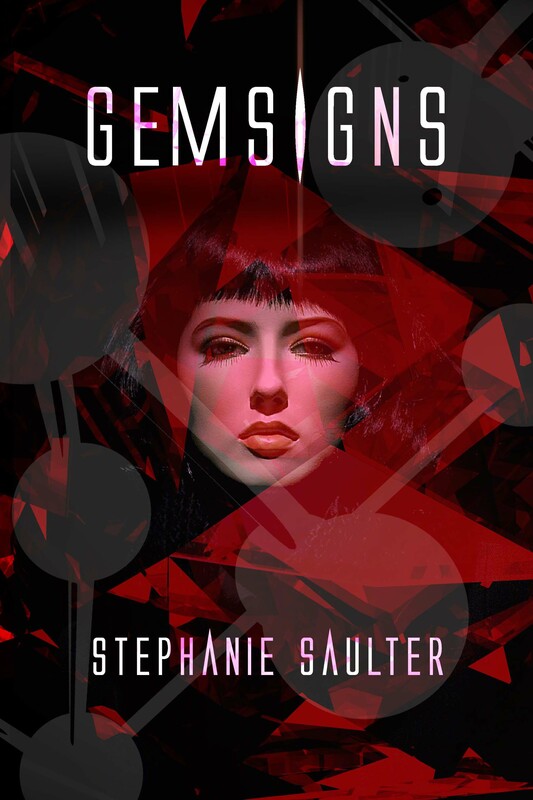 I wrote about Spreading the ®Evolution for Civilian Reader and Leading Characters for Liz Loves Books, and was interviewed by A Fantastical Librarian. 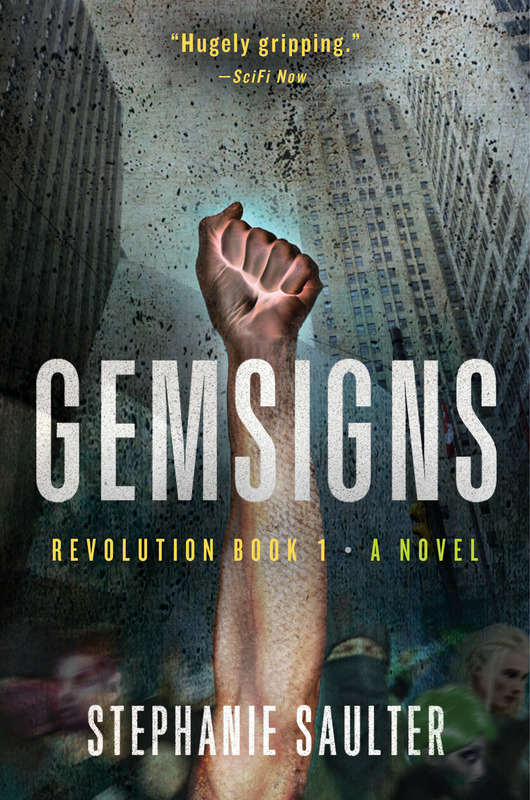 Paul Weimer recommended Gemsigns as a particularly good SF choice for readers of mainstream literary fiction on the Reading Envy podcast. 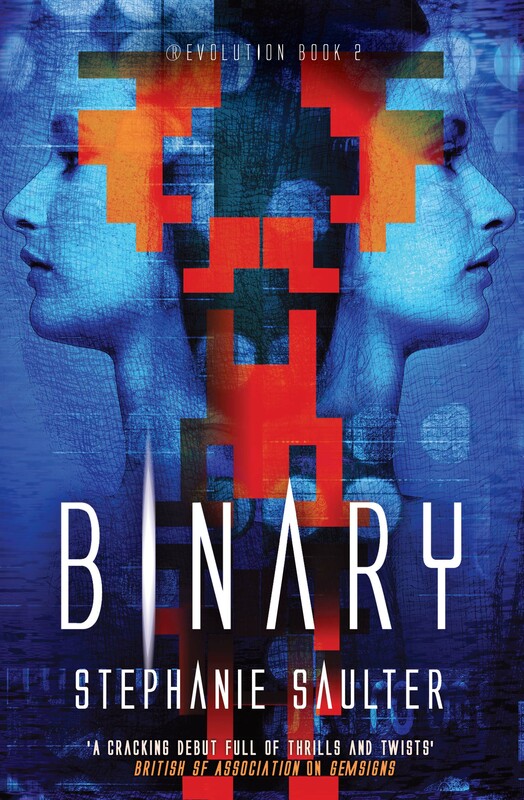 And Itcher Magazine put me on their list of 20 Top Female Science Fiction Authors, which is just … mind-blowing. I’m on a list with Ursula le Guin.